GAO, Mali -- Canadian troops started to take up their positions in the world's most dangerous peacekeeping mission on Sunday, as a dozen Forces members flew into an isolated United Nations' base to begin work on Canada's year-long commitment to help bring peace and stability to this strife-riven African nation. Vance and the 12-member advance team, whose task will be to lay the groundwork for the eventual arrival of the eight helicopters and 250 military members who comprise Canada's mission in Mali, were scheduled to arrive the day before. But a horrific dust storm, pictures of which showed a scene straight out of a movie, had forced Vance and the others to remain in Mali's capital, Bamako, the previous night. It's testament to one of the unpredictabilities of this mission -- the weather. Asked his first impression upon landing, a master warrant officer from Quebec who previously served in Afghanistan and Bosnia and who will act here as the camp sergeant major, replied: "It's very hot. It's very, very hot." But Nick, who like most others could only identified by his first name due to security reasons, was also clearly excited about the prospect of getting on with the mission after months of training -- and nearly 10 years after he last deployed into Afghanistan. "When the ramp of the Herc goes down on the tarmac, that's a very, very good feeling," he said. "It's hot, you can feel it here in the desert. But that feeling is great." "There was a time in the '90s when we went on operations and we adopted their rules of engagement. We do not that with this mission. We've learned," Vance said. "We understand a lot more than we did in the '90s about the nature of theatre support to ensure command and control, communications, intelligence, logistics and engineering are put in place to the extent necessary to support a mission." Yet he was also candid in his assessment that, yes, the situation in Mali could get worse. But that is why the UN is in the country and why Canada is supporting the UN -- to keep that from happening, which many say would unleash a Pandora's box in the region. 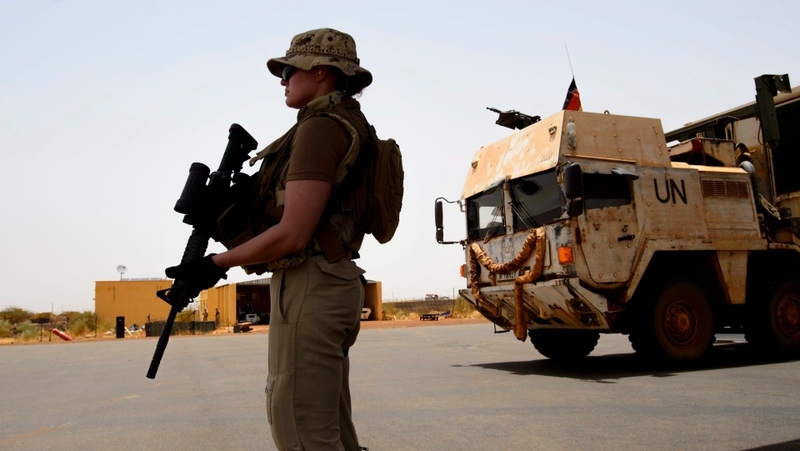 The Multidimensional Integrated Stabilization Mission in Mali -- or Minusma, as the UN mission is known -- has been criticized both for not doing enough to bring peace and stability to the country, and because of its dangers. Indeed, the Canadians will spend the next 12 months in what is known as Camp Castor, a German-run base that is actually separate from the so-called "super camp" that houses most of peacekeepers in what is known as Sector East. The camp is a collection of buildings, most of them low-slung and reinforced to protect against mortar attacks, bounded by concrete barriers and dusty roads along which the occasional armoured vehicle passes bearing the famous "UN" on its side. The Canadians will fly primarily medical evacuation missions -- at least one Chinook and two Griffons must on standby at the expansive nearby helipad at all times -- but Vance said they could also be called upon to do other tasks. But it could also mean protecting convoys and giving fire support to fellow peacekeepers who find themselves in trouble, though Vance said those would only launched in extremis -- if absolutely no other option was available. That could put Canadian helicopters and troops in harm's way, but one senior UN official told The Canadian Press that the Germans "never fired a shot in anger," and that there is no significant threat to helicopters from the ground. The bigger threat is the weather and desert, which have been blamed for the crash of one German and one Dutch helicopter over the years, and which was in clear evidence -- at least the heat -- on Sunday when the troops arrived. 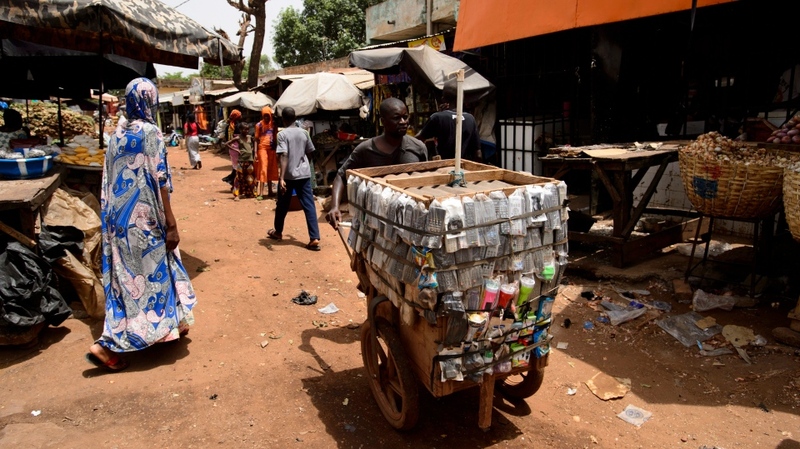 The one of the main questions is whether Canada -- and the UN -- can make a difference in Mali, where poverty is everywhere and various factions are locked in bloody struggles for land, smuggling routes and ideology. 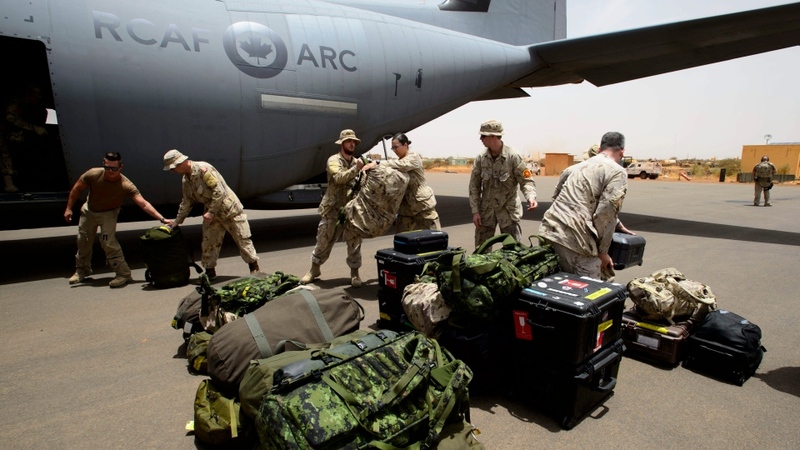 For Vance, the focus is on making sure the Canadian contribution accomplishes its mission by providing the UN -- and by extension the Malian state -- with the support that it needs until the situation begins to improve. "I'm confident that we're contemplating and doing the right things as an international community," he said. "I'm confident that our helicopter contribution to Mali will be first class and offer the mission exactly what it needs. And I suspect that all of that combined will help Mali resist any downward trends associated with those actors that would try and attack the state." 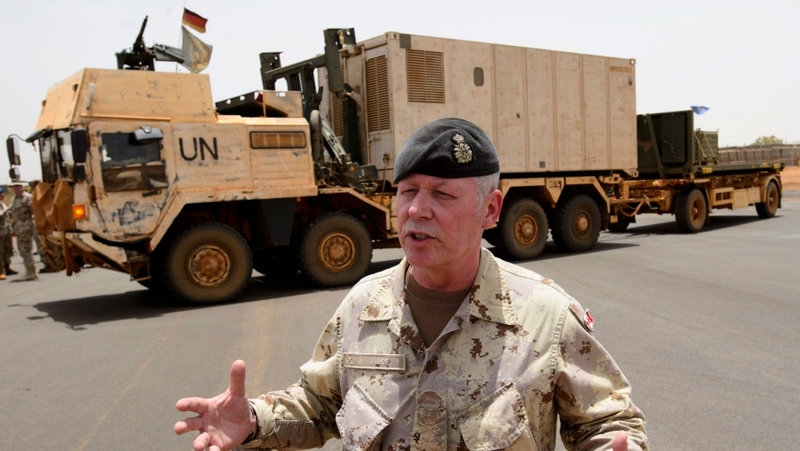 Despite the challenges facing the Canadians, the UN and Mali as a whole, Capt. 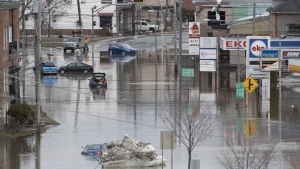 Megan of Kingston, Ont., is unwavering in her assessment of the situation: "I think the Canadians are part of an important thing here." Should Canada expand its peacekeeping efforts?